WOFL-Fox 35 is upping the ante in the area’s Doppler competition, announcing plans to build a $1.5 million Dual Polarization radar it says will be more powerful than all the other radars in the market combined. 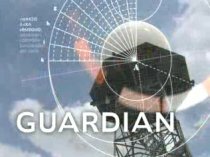 The announcement of the new radar system — dubbed “Guardian” — was made during WOFL’s Fox at 5 newscast Wednesday evening. Ground breaking has already taken place for the new Fox 35 radar facility in Christmas, and the system should be operational in about 45 days, Chief Meteorologist Glenn Richards said. Richards said the dual pulses will allow the Fox 35 staff “to see more quickly and more clearly the rotational winds within a developing tornado. Oh, and the new radar transmits with 1 million watts of power — more than the combined total of radars in Central Florida combined. Greater wattage, WOLF says, will give it the most powerful radar system in the state and allow it to cut through even the heaviest rain that can diminish the beams of lower-powered radars. Fox-owned sister station KRIV in Houston was among the first in the nation to deploy the Dual Polarization technology, doing so in 2007. Click here to see a video about Guardian Dual-Polarization Radar. Click here to read more about the Dual-Polarization technology. Was Jim Van Fleet criticizing Orlando, Fox 35 in interview? Does Anyone Know Sports at Fox 35? 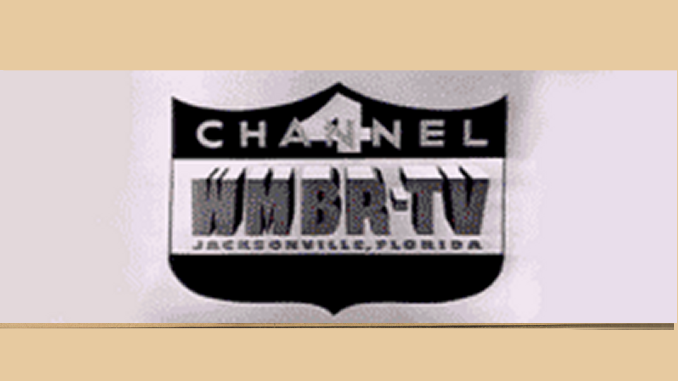 WOFL needs fess up…Tampa’s Bay News 9 had the first Dual Pole radar in the state circa 2007. Glad to see WOFL is making waves with HD and the new radar to sink 6. Radar that use the doppler effect to measure velocities are considered ‘doppler radar’. Both systems, Klystron and Magnetron, can do this.